If you are having trouble determining between what color you want for you window blinds, consider using multi-colored Venetian blinds for your home. When you want more than one color for your window treatment to fasten all of the colors of your room together, multi-colored blinds are a great solution. Combination of different colors in a decorative designs or blending will be better suited than simply one specific color. DS Windows & Walls offers a selection of these multi-colored Mini blinds at a very competitive price. 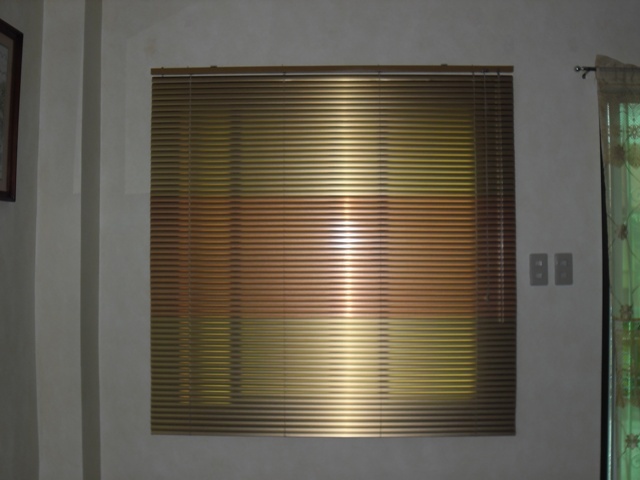 It is also noteworthy that this multi-color style of blinds is not exclusive to Venetian Blinds. 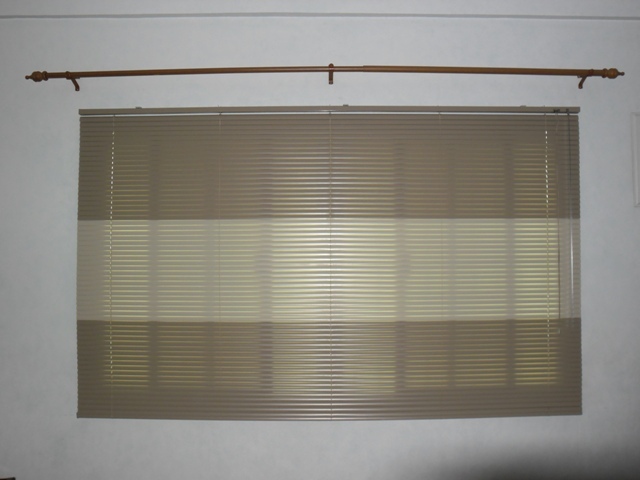 You can also choose to select multi-color for vertical blinds, wood blinds, and faux-wood blinds. 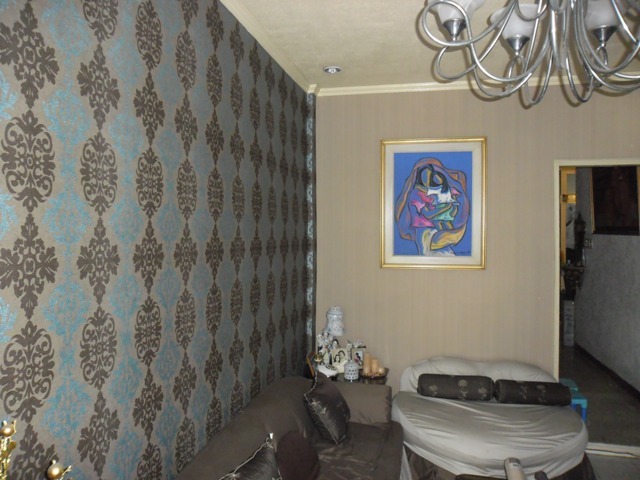 One of our Client in Filinvest South Homes in Biñan, Laguna, choose to have a multi-colored mini blinds at her home. 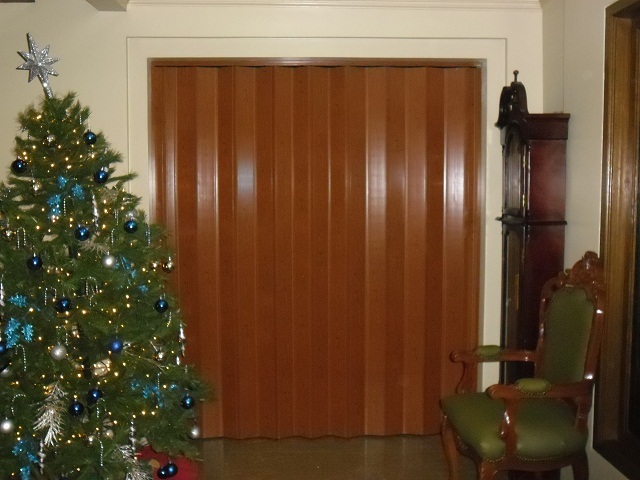 Beige Satin – Fawn Satin – Beige Satin (equally divided) and Gold Star – Copper Star – Gold Star (equally divided). DS Windows & Walls offers FREE Estimate and Quotation within Metro Manila, for more queries you can reach us at 403-3262 or 893-1373 and you can text us at 0916-311-3909. Email us to inquiry@dswindows.com. Our kiosk is located at 4th Floor of Waltermart Center, Makati City. You can also visit blinds.dswindows.com for venetian blinds colors for you to have more idea what color and designs you want for you window coverings.